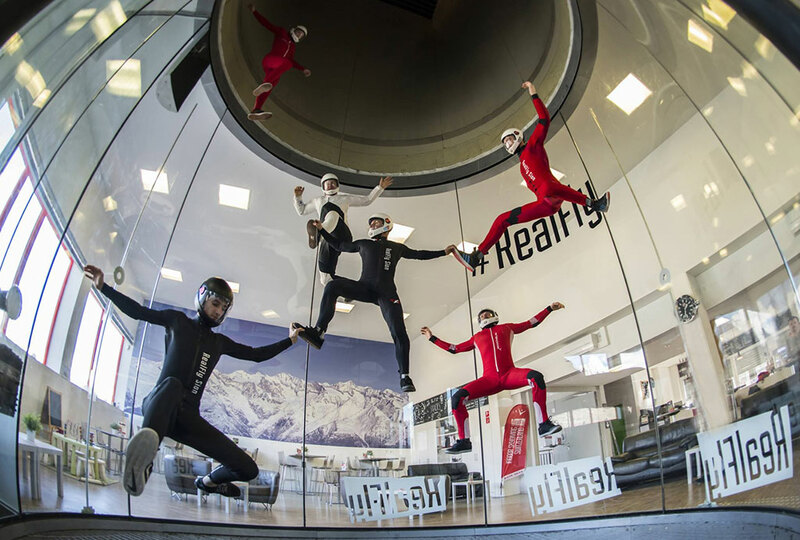 Sign up to our RealFly Academy events and have some fun! Share your flight time with other flyers! Get more for what you paid for by sharing your time with flyers of a similar level. RealFly will also treat you to a free apero after the Huckjam! Places are limited to 12 people per Huckjam, sharing 3h of flying time (if there are less than 12 people, each one gets to fly a minimum of 15 minutes. For example, 10 people will share 2.5h of flying time). Special Deal: if you participate to 5 Huckjams during the year, fly for free on your 6th Huckjam! !